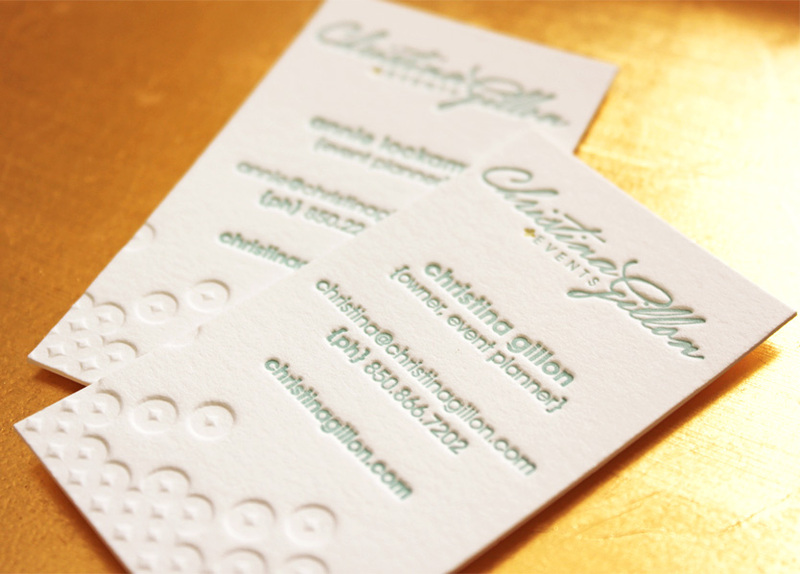 Wedding and event planner, Christina Gillon, was in need of a new look for her brand as she transitioned from Fête Weddings and Events to Christina Gillon Events. 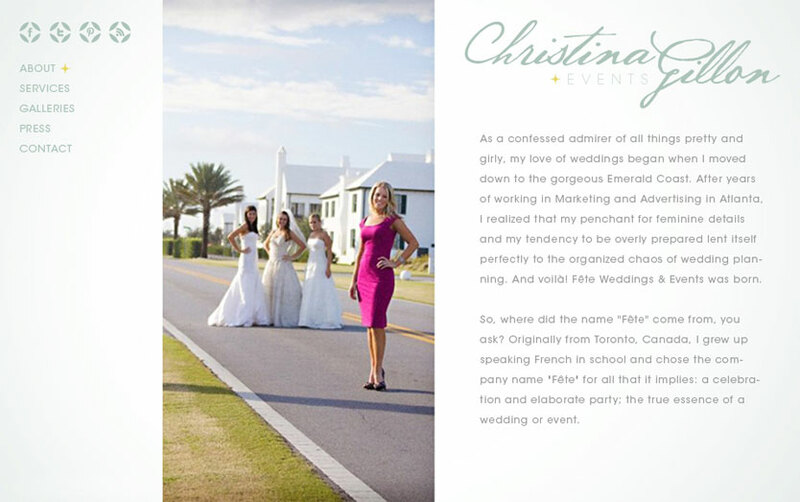 Christina creates and coordinates stunning weddings in picturesque venues across Florida’s emerald coast. 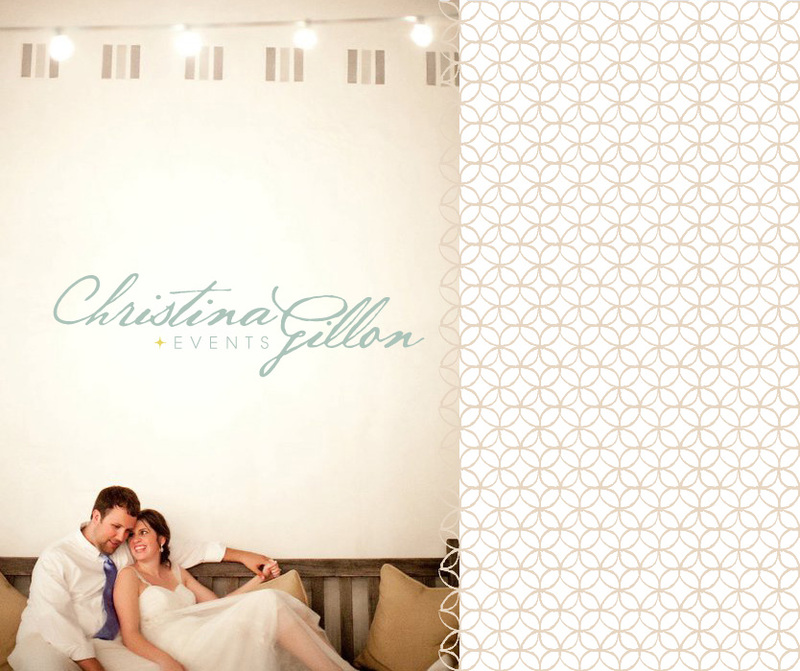 Her brand needed to be a reflection of her romantic, beach-inspired celebrations. 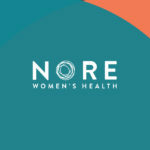 Once the new look and feel was established we updated Christina's marketing materials with the new brand elements; everything from business cards to her website.